My customers love oTMS, and I reduce CS cost by half after oneTMS go live, since all key process is automated. But we have better control over subcontractors. Most importantly, with oTMS FinTech we can get the payment on delivery, which enable us to pay subcontractors earlier to get lower rates & again, grow the business! I manage drivers directly and execute the business, my customers often ask me to implement oTMS, I realized it's the tool I need to upgrade my operation. 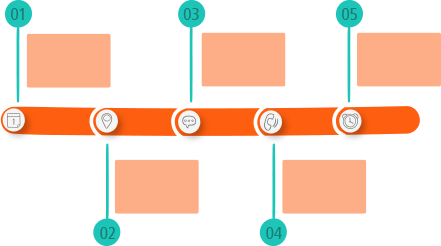 I love oTMS since I can get direct business from shipper through Orange platform WITHOUT long payment because of Fintech! Since I installed oTMS KAKA app, I don't have to answer many calls! My clients can find my route on their apps. I love the ePOD & handshake feature which saves me so much trouble to send pictures via QQ, SMS and Wechat! oTMS KAKA takes care of that automatically. Sometimes even get Hongbao for reporting timely exceptions and so on! 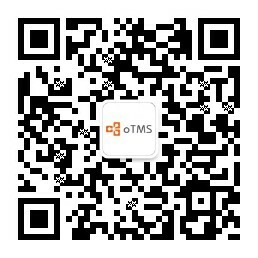 Register FreightPartner to join oTMS transport network!